It’s been a week without power. No phones. No computers. Nothing. Whatever shred of humanity is left in people is slowly dwindling away. Gangs are forming, people are starving, and the whole country is in a free-for-all. With his house burnt to the ground, Mike Grant finds himself on the road, fighting to stay alive. A single thought propelling him forward: get to his family. Accompanied by his neighbor, Nelson, Mike leaves Pittsburgh and heads to his family’s cabin in Ohio. For Mike the only thing worse than not making it to the cabin is the fear of his family not being there when he does. 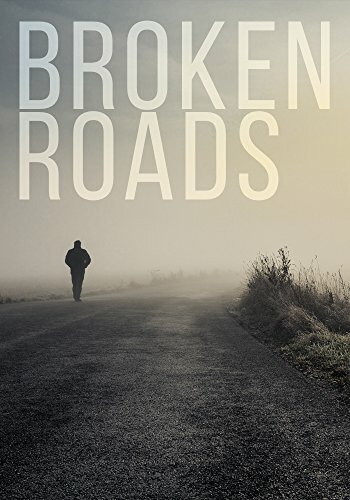 This is the Kindle version of Broken Roads: A Tale of Survival in a Powerless World (A Tale Of Survival In A Powerless World series Book 2) that you can also download and read on your computer and mobile phone. Kindle books are DRM protected and therefore, unlike ebooks that are in PDF or ePUB format, you cannot read this ebook without the official Kindle apps.